I’m in the Phoenix area for work. 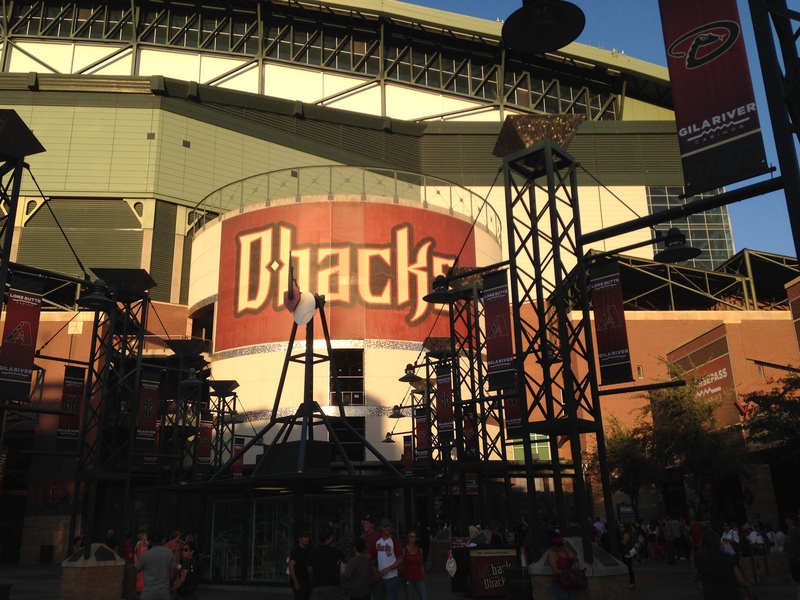 Last night, I went to Chase Field and took in the Diamondbacks and Rockies game. The highlight of the game was Troy Tulowitzki’s two run homer in the 6th. 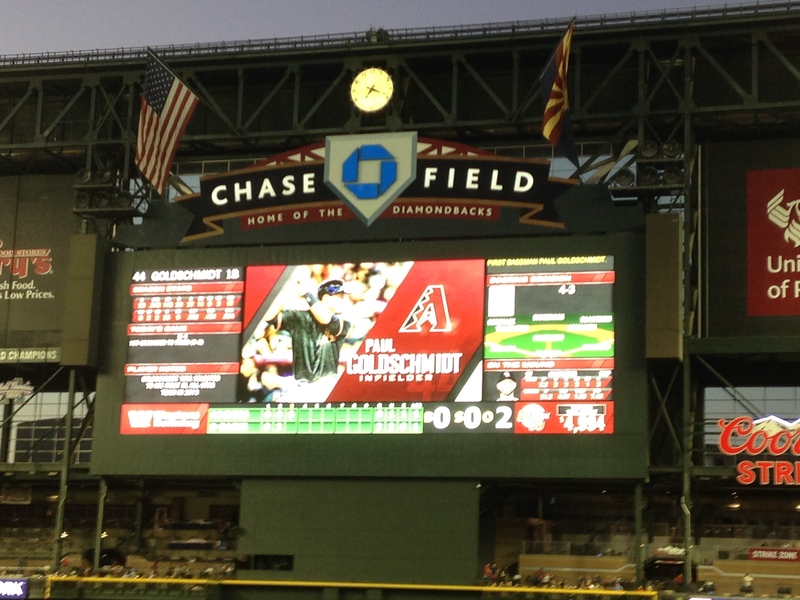 If were a Diamondbacks fan, I’d be screaming about the Dbacks having the bases loaded with nobody out in the bottom of the sixth, and failing to score a run. But I’m not. So I won’t. But I’ve been there before. Miguel Cabrera and Paul Goldschmidt honored with 2013 Aaron Award | tigers.com: News. Check out Cabby’s sport coat? He looks like an English butler.